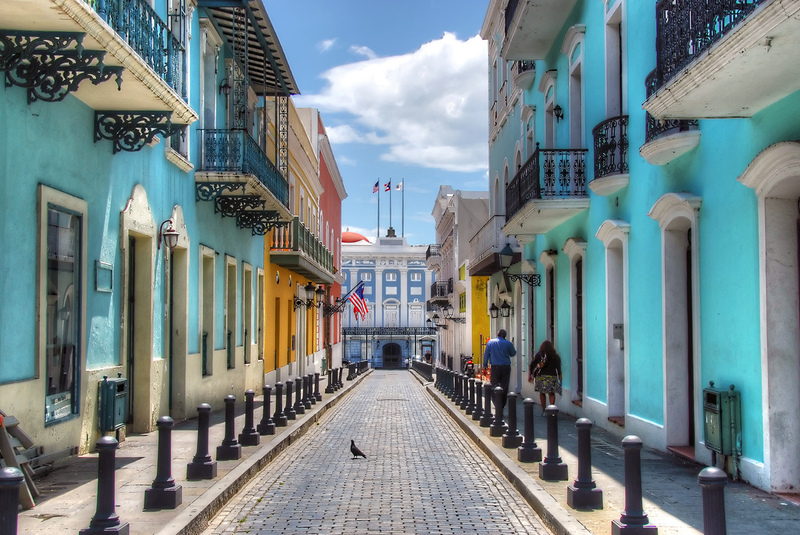 Puerto Rico is a small group of islands in the Caribbean; it is a self-governing territory of the USA‏‎. With a population of about 4 million, the official languages are Spanish and English however Spanish is by far the most dominant language and despite English being taught in schools, many Puerto Ricans go through life without using it at all. The 2008 census reporting just 32% of Puerto Ricans speaking English at home. Due to recent changes in the law, many existing teachers in the country were made redundant and so have turned to the private sector to find work. This means that there is a glut of teachers in the country at the moment and work is hard to come by. Most work is in the larger towns and cities (San Juan – 420,000; Bayamon – 200,000 etc), but work may still be found in some of the outlying islands. However, in 2012 the governor announced an initiative to make the country bilingual by 2022. This is seen as a precursor to moving from a territory of the US to full statehood. Pay is not great and a new teacher can expect to start on about $1500 USD (€1187, £954) per month while the cost of living is quite high. The usual qualifications to teach are a degree and a TEFL Certificate such as the ICAL TEFL Certificate. Knowing Spanish helps although it’s not a requirement. If you are lucky and already living in Puerto Rico, you may be able to pick up work without a degree. State schools teach English and Spanish but are generally quite poor in resources and infrastructure. There are private schools which are generally better equipped and teach richer locals and diplomats, etc.